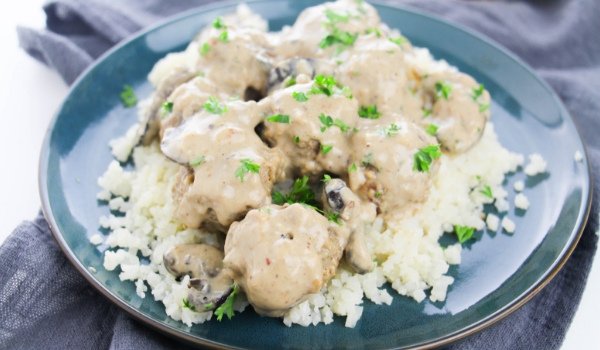 A delicious low carb meatball recipe, this Stroganoff Keto Meatballs consists of flavorful, tender meatballs and creamy, luscious sauce. 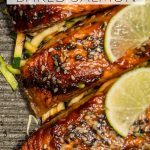 It’s perfect for a keto family supper or your weekly meal prep session. Growing up, the only stroganoff I was familiar with was the kind that came out of a Hamburger Helper box. And while I remember that ish as being delicious, it was definitely high in sodium, carbs, and lots of additives that I avoid serving to my family today. 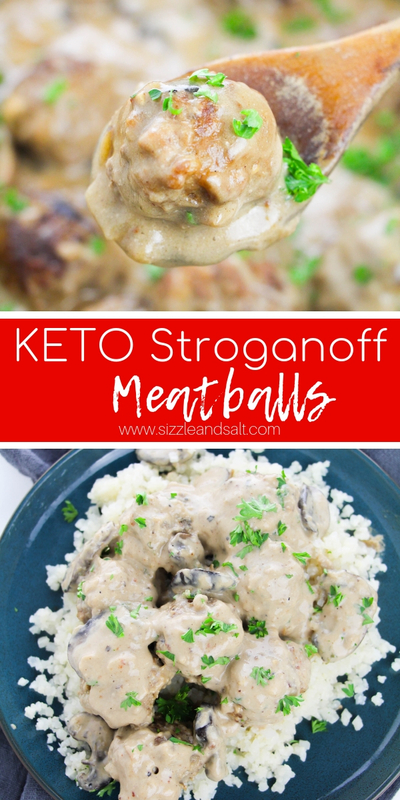 I have been playing around recently with making a homemade stroganoff that is super flavorful, reheats well – and is healthy enough that I’d feel good serving it to my family, and today I’m sharing with you our favorite iteration of that recipe: a Keto Stroganoff Meatballs! Traditionally, stroganoff is made with beef strips and the first few times I made this recipe, that’s what I used too. 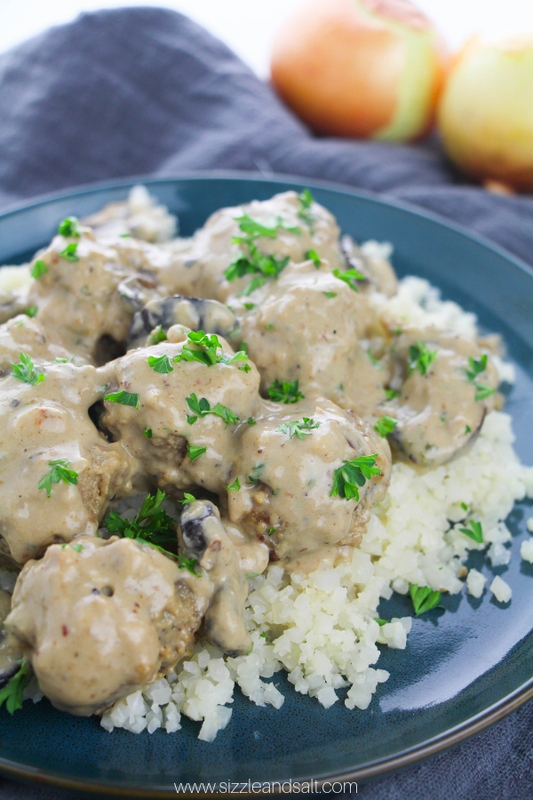 But homemade meatballs are a much better choice to serve with that luscious stroganoff sauce. 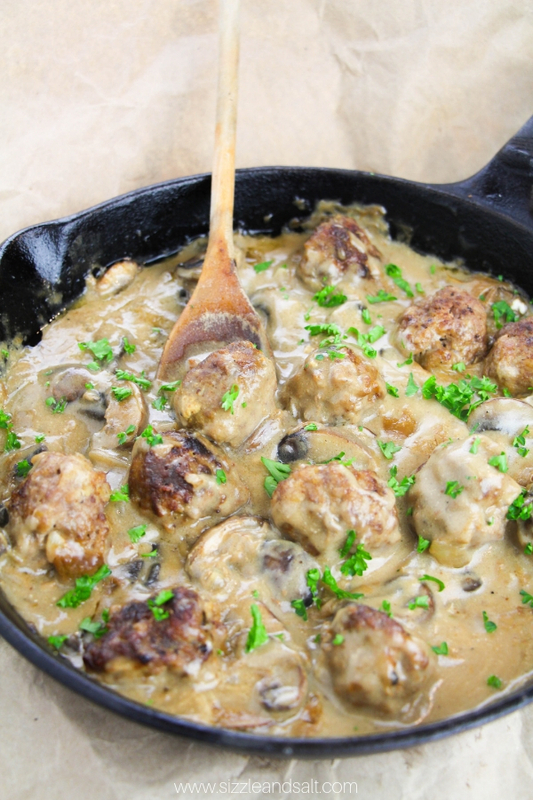 I find the texture a lot nicer when paired with mushrooms, but the meatballs also have the added benefit of being able to soak up extra gravy when cut open, trapping the gravy in all those nooks that simply don’t exist on a beef strip. 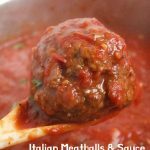 Plus, I find that kids enjoy the texture of meatballs a lot more than then enjoy beef strips, and it can be hard to cook or reheat beef strips without them getting tough. 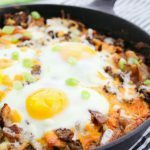 To keep this recipe low-carb, I served it on a bed of riced cauliflower, but spaghetti squash, sauteed cabbage, spiralized veggies, etc, would all make delicious side dishes for this low-carb stroganoff. 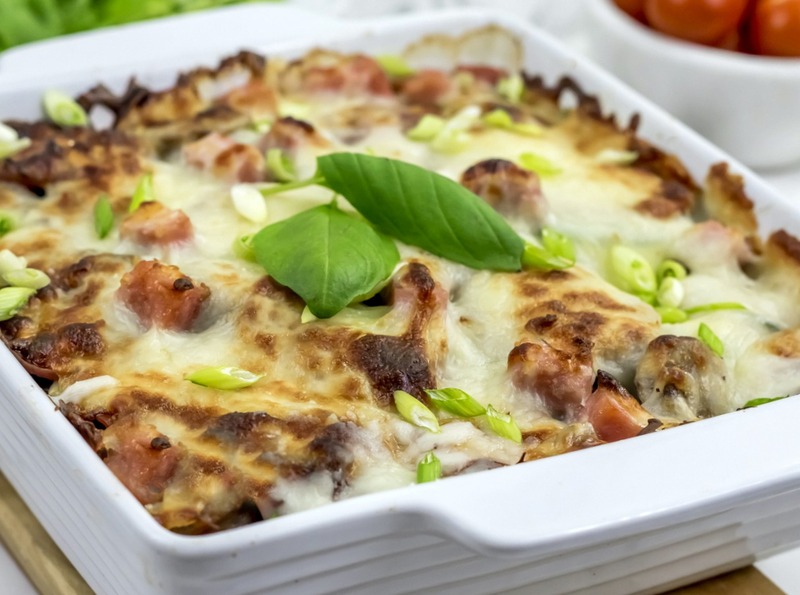 If it’s just not stroganoff without egg noodles for you, check out Low Carb Yum’s low-carb egg noodles replacement for the perfect swap. 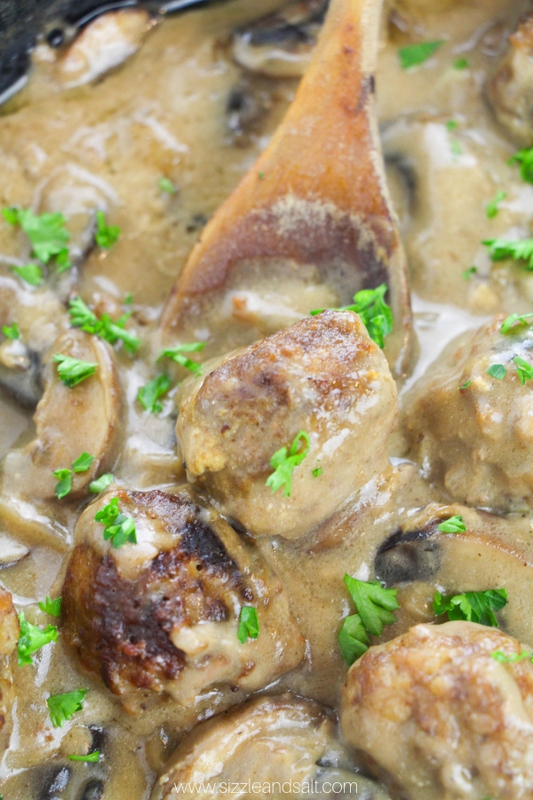 This low-carb stroganoff works out to 7g net carbs per serving, about 8 meatballs. 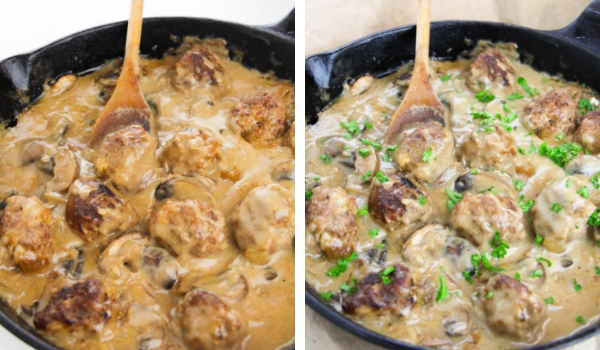 This recipe makes a generous skillet full of keto meatballs (about 30-40 depending on how big you make your meatballs), but you can easily double the recipe and save half for planover lunches. The meatballs can be frozen without any loss of quality, either just after rolling or after browning. 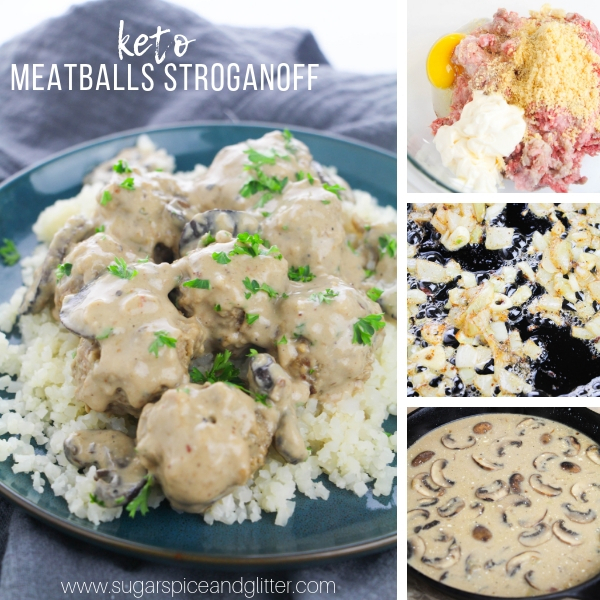 Scroll down to grab your free printable recipe for this super simple keto stroganoff recipe! Scroll down to the free printable recipe card for exact measurements. 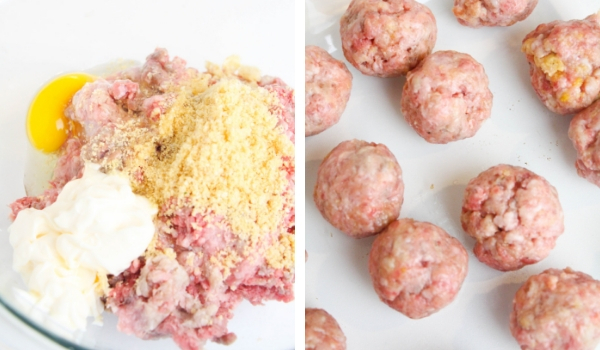 Tip: the meatballs can be frozen after rolling or browning. 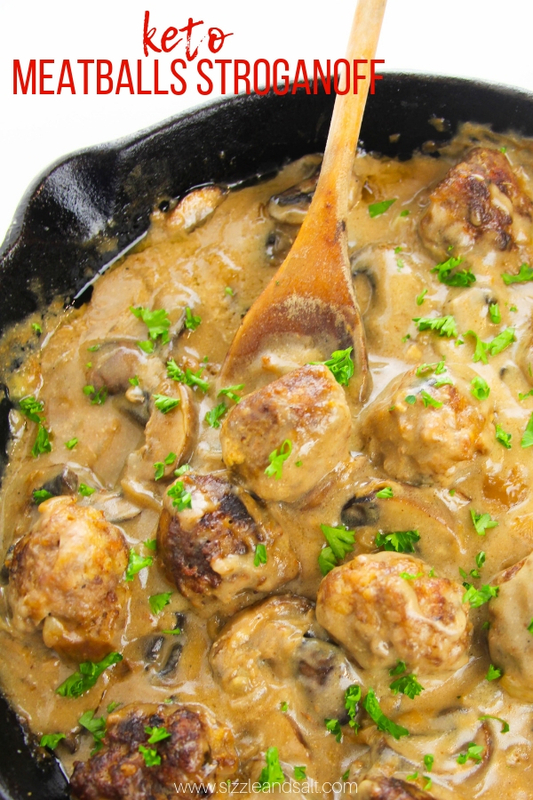 To make this recipe dairy-free, leave out the Parmesan cheese in the meatballs (you can use some nutritional yeast in it’s place) and swap out the sour cream with some plain, non-dairy yogurt. Heat your oil and butter in a skillet over medium high heat. Meanwhile, in a small bowl, combine the beef, sausage, egg, mayonnaise, pork rinds, parmesan, and salt and pepper. 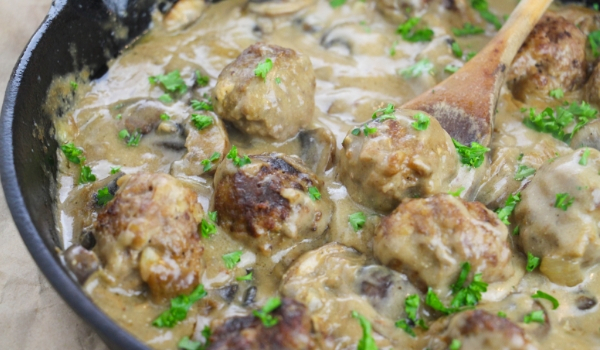 Form into 1 to 2 Tablespoon large meatballs. It will take about 8-10 minutes to cook the meatballs, so I use this time to measure out my other ingredients and chop the vegetables. 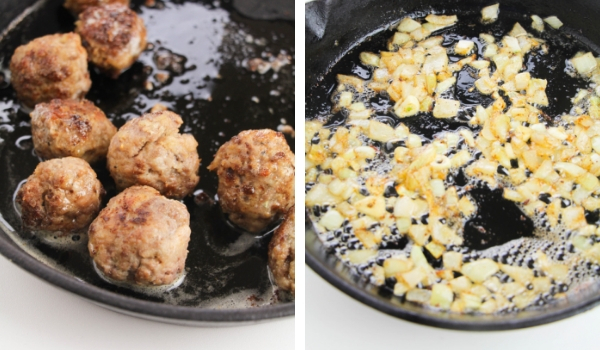 Once the meatballs are cooked, remove from the pan and set aside. Add the onions to the skillet and cook until browned all over, turning every 2 minutes. Cook the onions until translucent, then add the garlic and mushrooms. 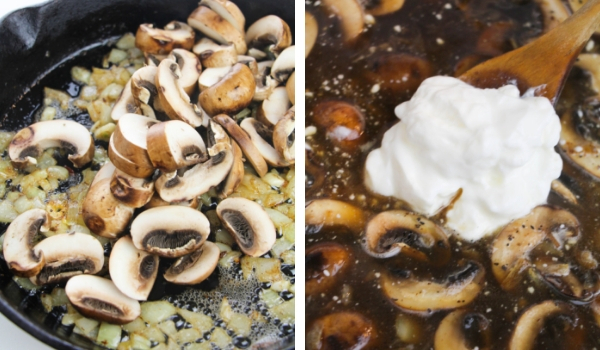 Cook for 2 minutes, then add the beef broth. Stir in the sour cream and dijon mustard, and Worchestershire sauce to taste. Add the meatballs back in and allow the sauce to cook and thicken, 3-5 minutes. 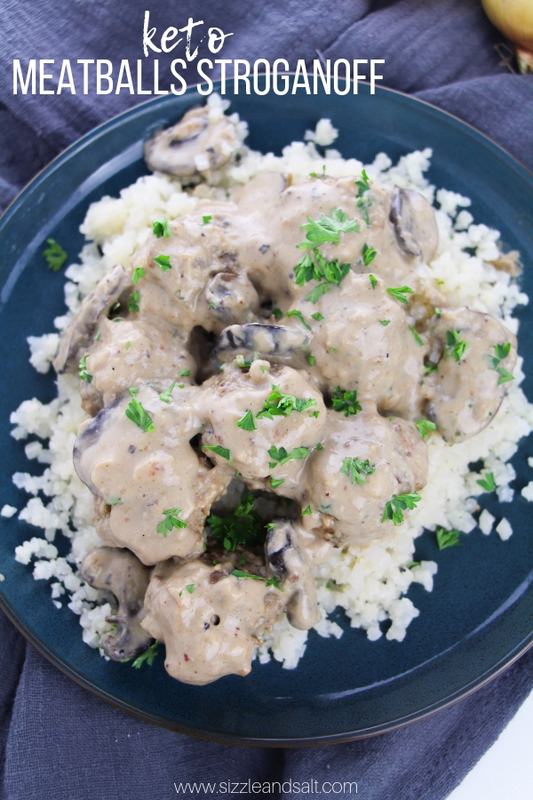 If you want the sauce thicker, remove 1/2 cup of the sauce and whisk a Tablespoon of arrowroot powder to that sauce, then stir back into the skillet. 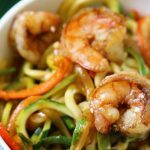 Do you have any favorite family meals that you would like to see us make-over to be healthy or low-carb? 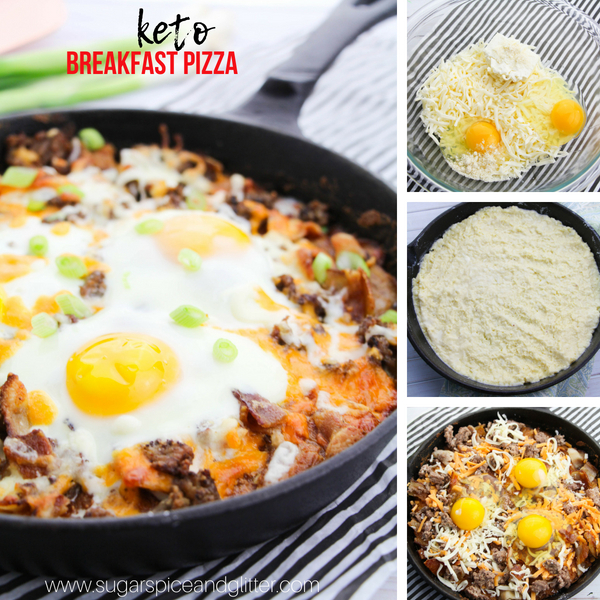 For more delicious low-carb recipes, check out our Meathead Breakfast Pizza or our Zucchini Lasagna.